The civil court has threatened to hold Attorney General Mohamed Anil in contempt after his office decided to appeal a judgment that barred former Haveeru staff from working for any other media organisation for two years. In a lengthy rebuttal made public today, the court informed the AG today that he is not exempt from contempt of court regulations and threatened to take action after summoning him to a hearing. The AG office had said last Thursday that the state believes the two-year ban on the ex-Haveeru staff is unconstitutional, unlawful, invalid, and cannot be enforced. 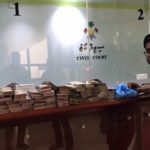 Judge Mohamed Haleem had also ordered the home ministry and the broadcasting commission to take action against former staff working at other media organisations upon request by the Haveeru News Agency’s majority shareholders. But the AG office said the government does not have the constitutional or legal authority to prohibit individuals from working for a particular organisation. The civil court said today the AG office’s announcement “encouraged disobedience or non-compliance” with court orders and judgments before the appeal process. 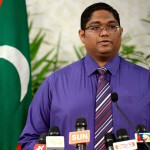 The AG does not have the authority to declare court judgments invalid or unlawful unless it is overturned by an appellate court, the statement added. The decision to appeal was also unfair and discriminatory, the court contended, as the AG office has not previously intervened in a legal dispute between individuals. The court also objected to the AG office putting up a statement on its website that outlined legal arguments or grounds for appeal, which the court suggested was unprecedented. The AG office’s actions contravene the constitutional principle of lawful and procedurally fair administrative action, the court argued. The civil court had also previously reprimanded Anil for calling the two-year ban unconstitutional. 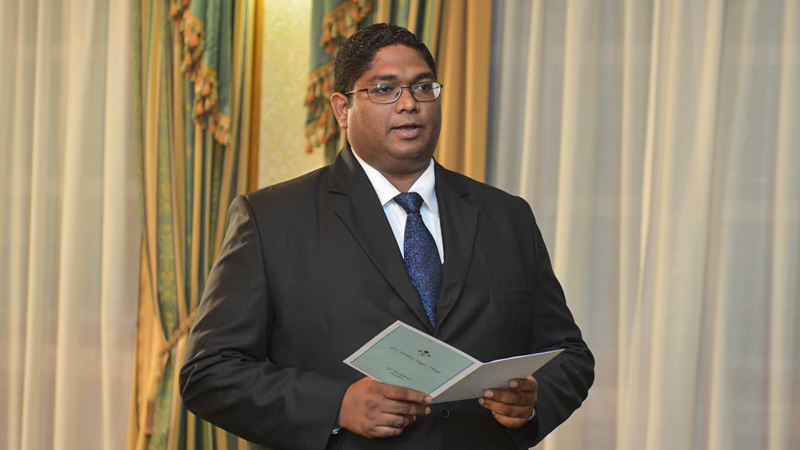 The court issued a second order on July 4 calling the AG’s comments reported in local media “invalid and unlawful”. 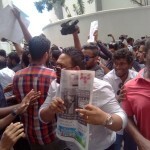 While the ban was imposed in a final judgment on the dispute, the claimants had not sought an order against individual Haveeru staff. After the High Court controversially split the paper’s ownership four ways last year, the three new shareholders had sued the paper’s founder, Dr Mohamed Zahir Hussain, for a share of assets and profits for the past 35 years. 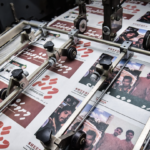 The much-derided order issued on July 3 had threatened the closure of Mihaaru, a newspaper set up in May by former Haveeru journalists who resigned en masse after the country’s oldest newspaper was shut down amid an ownership dispute. Of about 80 employees who were working at Haveeru when the paper was shuttered, more than 50 are now employed by Mihaaru.